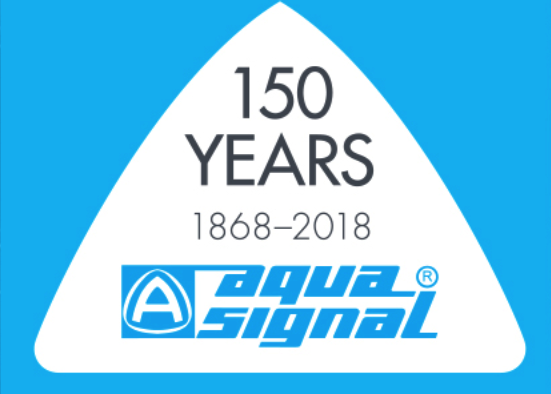 Glamox Aqua Signal is celebrating its 150 years anniversary in 2018. From the outset navigation lights were established as an important product. 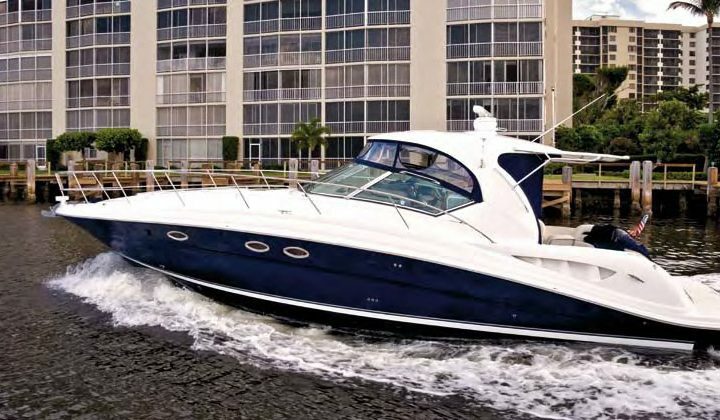 Today the aqua signal brand is synonymous with high quality marine lighting for all types of vessels. What started out as an enterprise dealing in construction and combustible materials is today a well-known brand for marine lighting and a successful company in the Glamox group. The company started up in Bremen where they still have a factory today. This is now where the steel parts for the luminaires are produced. In 1990, a factory in Teterow, Mecklenburg-West Pomerania was acquired, where the luminaires are assembled. In total, the two factories and the Glamox Aqua Signal sales organisation employ 237 people. Glamox Aqua Signal has suffered hardship over the years, but has managed to survive due to a remarkable capability to adapt to the customers’ needs and requirements. Breaking new ground with new products, has been an important part of this. In 1975 the company was the first to launch a lantern made only from polycarbonate that complied to the IMO regulations. In 1984, they developed electronic monitoring systems for navigation lanterns based on microchips. As early as in 2000 Glamox Aqua Signal launched its first LED products. Today, the majority of Glamox Aqua Signal’s customers request LED lighting. Although the company still offers lighting with conventional light sources, all new products that have been launched for at least the last 10 years have been LED products. 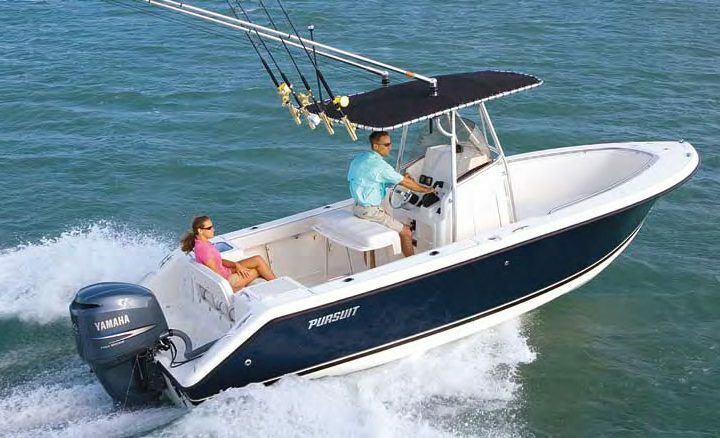 Safety is a key issue for many marine products. Navigation lights, search lights and strobe lights are all products that contributes to the safety onboard a vessel. This is why offering high quality products, that comply to international and local regulations, always has been essential to Glamox Aqua Signal. 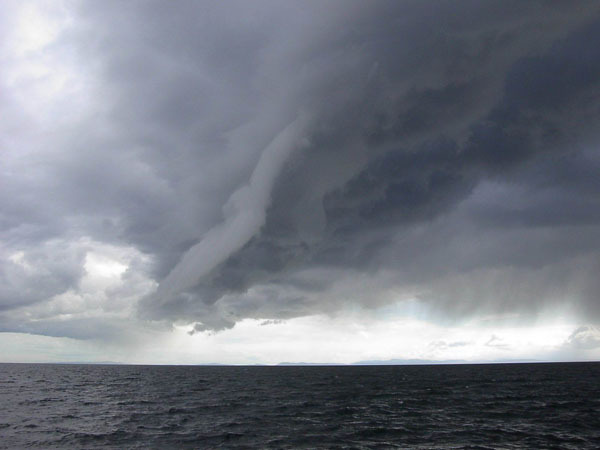 In 1995 Aqua Signal was bought by the Norwegian industrial group, Glamox. In Glamox, the products carrying the aqua signal brand are presented as part of an extensive portfolio of marine products. Markus Barner is confident that both the aqua signal brand and the company will prosper in the future. “After 150 years in business looking ahead is still the most important key to success”, Markus Barner says.